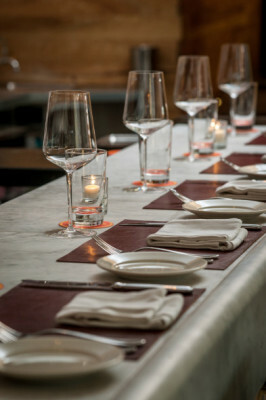 A sophisticated New York City place-to-be invites you to eat and drink like an urban king or queen. 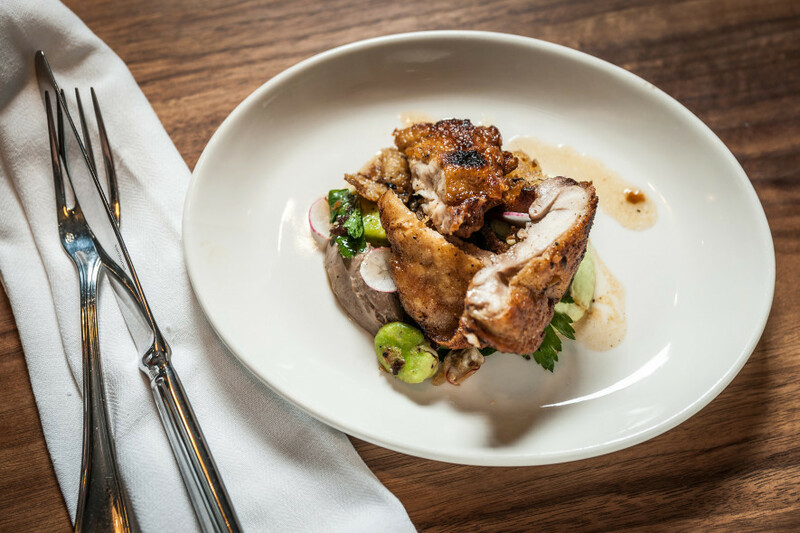 Locally sourced from farmers markets, fishing boats, and country fields, the menu offerings here have more flavor and style than a SoHo art gallery. 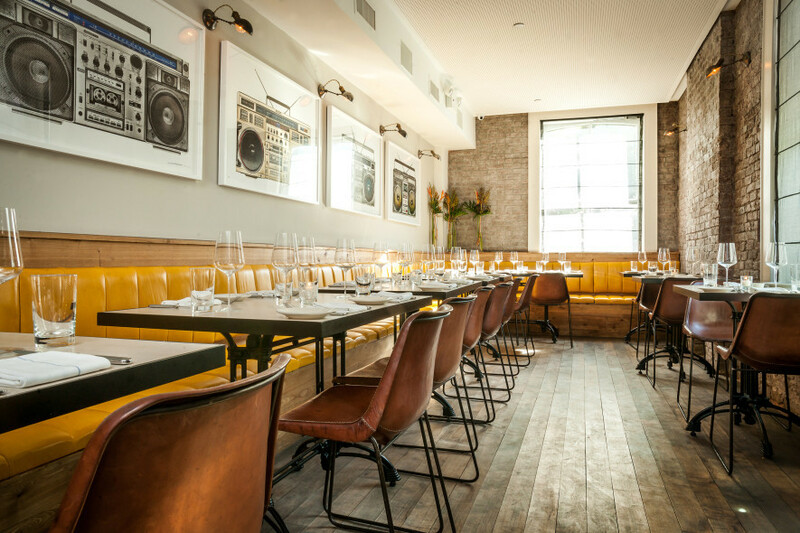 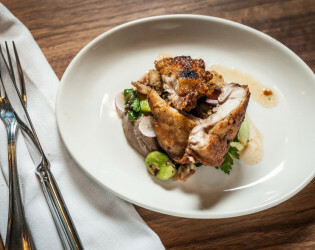 Charlie Bird is rooted in all things New York - from the brick and mortar walls that date back to 1880, to a kitchen that sources all local ingredients for the menu, to the hip hop-inspired art that decorates the walls. 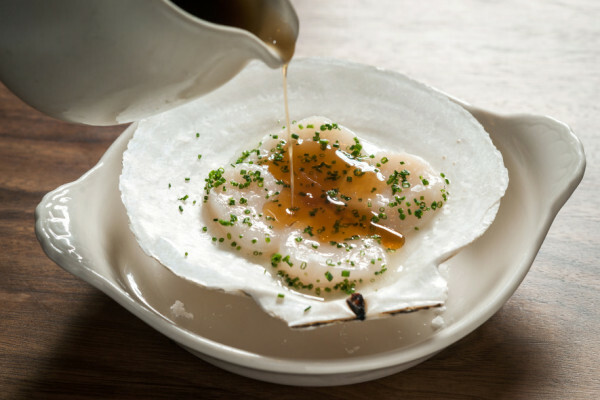 The menu reflects Chef and Co-owner Ryan Hardy’s thoughtful interpretation of what he describes as a nod to Italian cuisine, influenced by his passion for making cheese, curing meats, digging for clams, diving for urchin, farming produce and crafting handmade pasta. 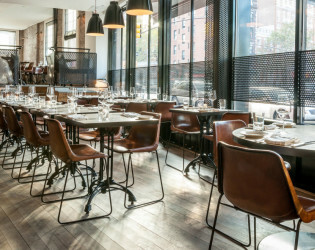 The wine list, developed by Co-owner Robert Bohr and Wine Director Grant Reynolds, offers a small but compelling array of bottles, crafted by artisans. 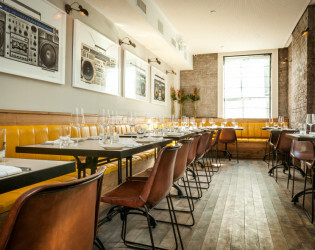 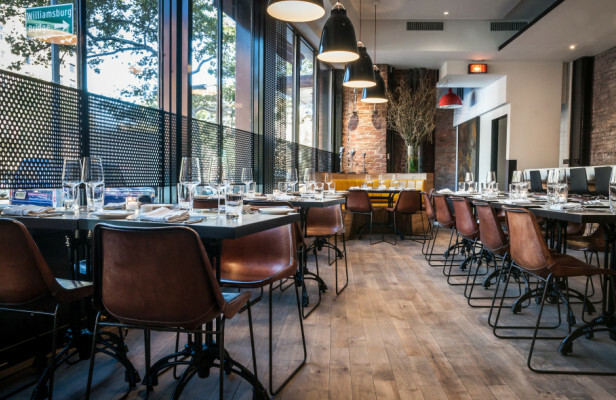 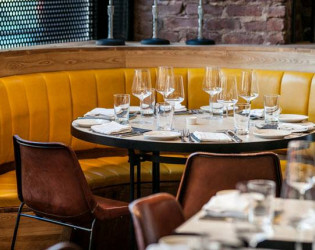 The 60-seat space is decidedly NY, manifesting an understated modern aesthetic designed to offer incredible food in a sophisticated yet approachable environment. 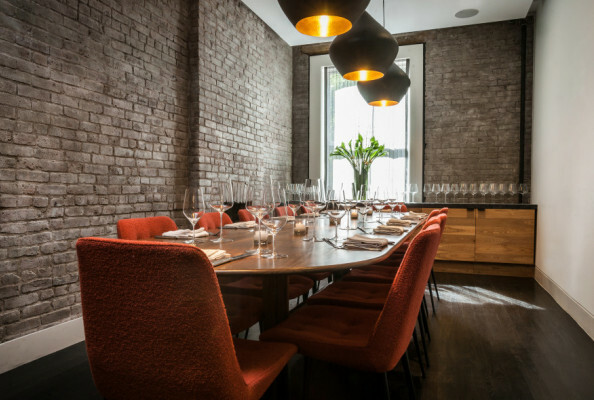 The Private Dining Room at Charlie Bird can accommodate up to 14 diners, providing NY diners with something that they rarely get: isolation. 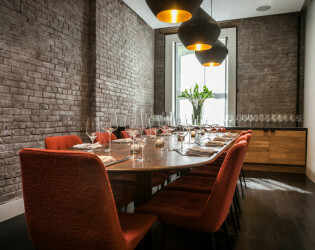 Tucked away in the restaurant, the private dining room includes a handcrafted, custom-built walnut table and bespoke chairs made of vintage fabric. Exposed brick walls, clean wood lines and dramatic lighting fixtures compliment the aesthetics of the main dining room. 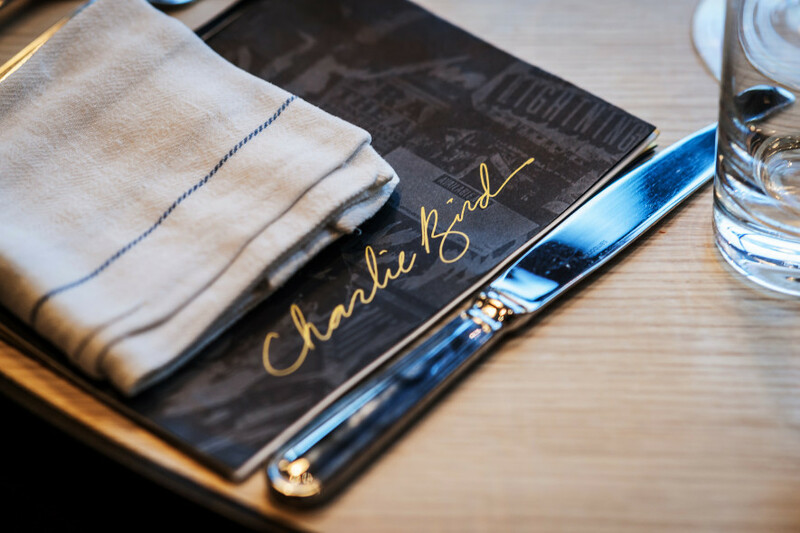 While the menu format is family-style, the private dining experience at Charlie Bird is entirely customizable; guests collaborate with Hospitality Emcee Martin Gobbée and a member of the Wine Team to craft the perfect evening to best fit their occasion. Charlie Bird is rooted in all things New York. The pop of yellow makes this space warm and inviting. 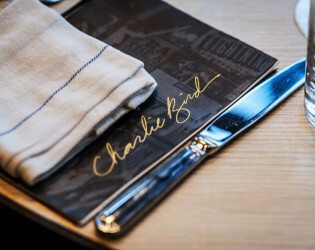 Charlie Bird Restaurant in NYC. 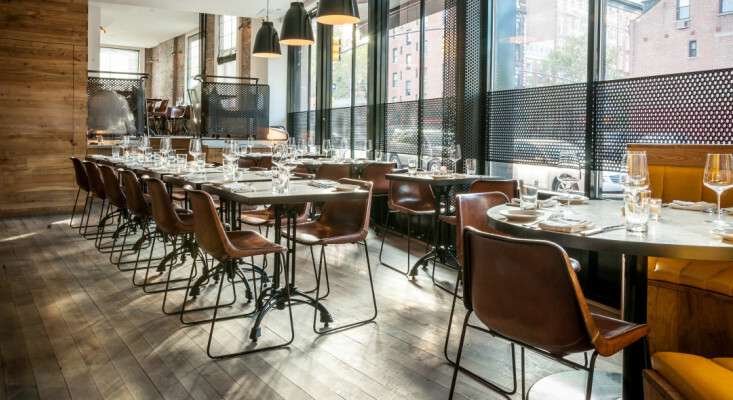 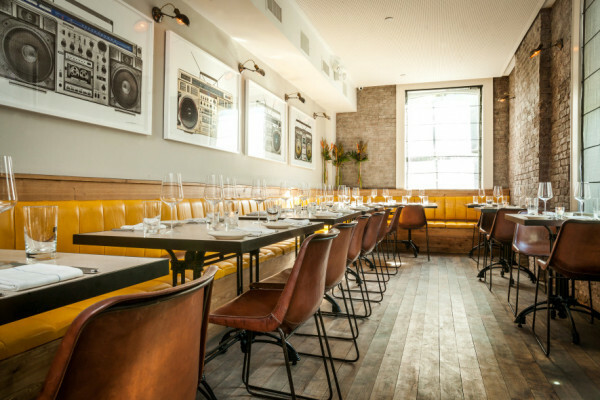 The 60-seat space is decidedly NY, manifesting an understated modern aesthetic. 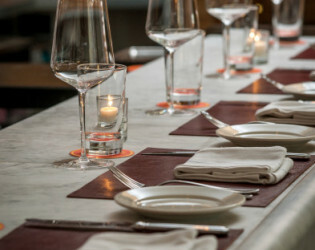 The menu comes from New York’s farmers markets, Long Island fishing boats, and country fields. 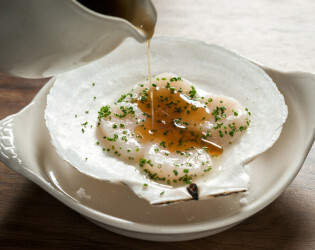 Come and enjoy a great meal prepared by Chef Ryan Hardy of NYC. 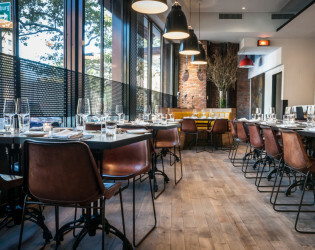 The menu reflects Chef and Co-owner Ryan Hardy’s thoughtful interpretation of what he describes as a nod to Italian cuisine. Tucked away in the restaurant, the private dining room includes a handcrafted, custom-built walnut table and bespoke chairs made of vintage fabric. 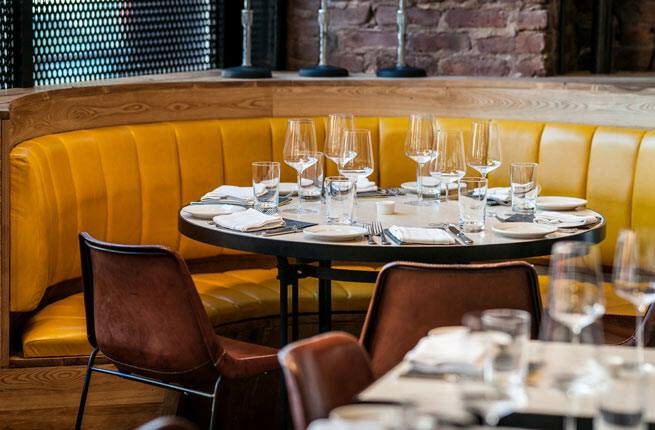 The wine list, developed by Co-owner Robert Bohr and Wine Director Grant Reynolds, offers a small but compelling array of bottles, crafted by artisans.